The 2019 Pensacola Comic Con, known widely as "Pensacon" is right around the corner. From February 22nd - 24th, thousands upon thousands of guests will stream into Pensacola for what could be the largest event of it's kind in the region. In only it's sixth year, Pensacon organizers have managed to put together an amazing schedule. A short film fest, Cosplay contest, and speed date session are just some of the awesome events that take place throughout the action-packed weekend, but most people come for the meet-and-greets and Q&A's! Pensacon has wrangled some of the biggest names of the sci-fi, action, and comic book world! Over 100 celebrity guests will offer autographs, photo ops, and one-on-one time to eager attendees at the Pensacola Bay Center in Pensacola, FL. With so much amazing talent, it was very difficult to narrow down a list of 7 must-meet guests. This year, we've added historic actors, wrestlers, and illustrators to the list! The following list was compiled based on work resume, popularity, and a little personal preference from the writer! Who doesn't love "The Fonze"? The legendary comedic actor is a classically trained thespian with decades of experience! Taking on both Hollywood hits and cult classics, Henry Winkler has appeared in several note-worthy projects including multiple Adam Sandler films and the Adult Swim series Children's Hospital. *Searching for things to do near Pensacon? Check out Pensacola city tours, pub crawls, and beach activities at Pensacola Things To Do online! The work of Matt Maiellaro is known mostly to millennials in the form of Cartoon Network's Adult Swim programming, but his full portfolio extends to decades in the animation and voice-over field! 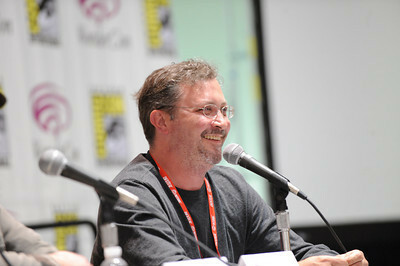 Maiellaro found major success in his help with creating Aqua Teen Hunger Force, a popular late-night animated series featured in Adult Swim's original show lineup. 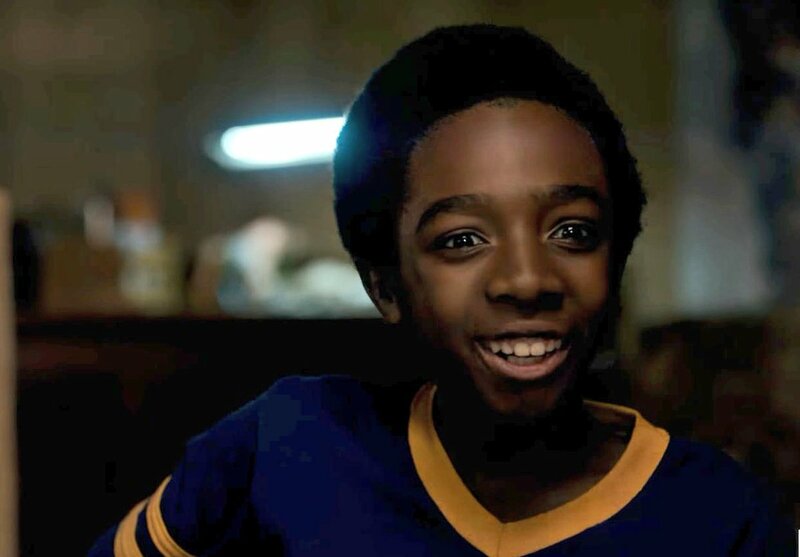 One of several actors from the breakout series Stranger Things to appear at Pensacon, Caleb Mclaughlin brings a young talent unlike any other! A star of both stage and screen, young Caleb sports an impressive resume including work on Broadway, TV, and film. As a child who grew up in the age of Saturday morning cartoons, Bob Camp is certainly a must-meet star of this years show! Camp's work as an animator on the Nickelodeon series Red & Stimpy landed two Emmy nominations and a Cable Ace Award. Although an accomplished illustrator, Camp's portfolio doesn't end at cartoons. Bob has been writing, creating, and directing for over 30 years! Everyone's favorite character actor will be making an appearance at this year's Pensacon! Known for his breakout role in the Austin Powers series, Troyer has enjoyed a range of work in the film industry. Verne's small stature and propensity for acting has landed him several memorable roles including Griphook in Harry Potter and the Sorcerer's Stone. Read up on Pensacola, FL, the host city to Pensacon, online at the TripShock blog site! Discover the best places to stay and things to do in Pensacola, Florida online! Watch out! This next guest is a kung fu fighting hero! Best known to fans of the original Power Ranger's series as the Green and White Ranger, Jason David Frank is a legit marshal arts master! 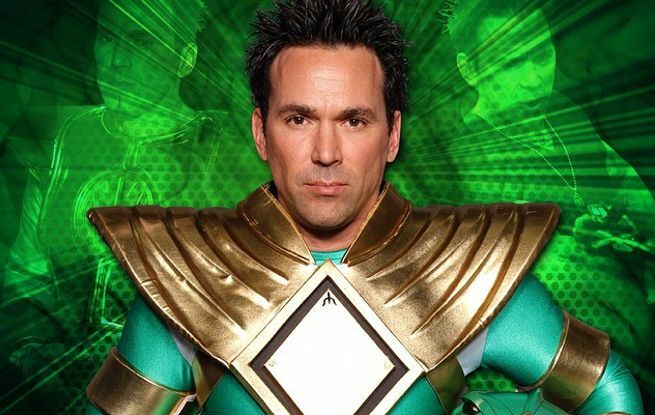 A 7th degree black belt and owner and operator of Rising Sun Karate and MMA, JDF is a real-life power ranger! Keep an eye out for Frank in the upcoming Bloodshot web series. WWE Hall of Famer and legendary ring villain Jake Roberts will be showing his muscles at this year's Pensacon! Roberts will be trading his death-defying DDT finisher for a friendly handshake as he greets guests at this year's convention. With a 30 year career in the professional wrestling industry, Jake "The Snake" Roberts achieved several feats. Roberts has brought home championship belts in multiple leagues, as well as wins against history's most prominent mat men like Andre the Giant and the Million Dollar Man!